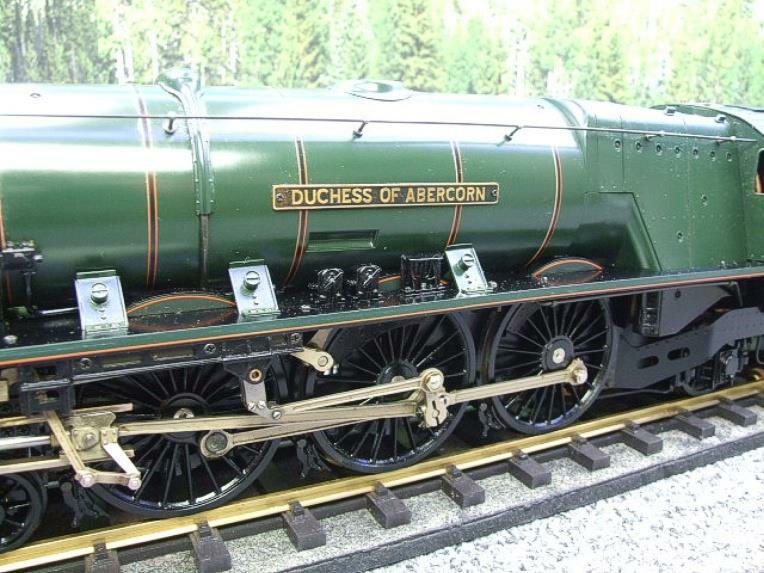 Gauge 1, Aster, BR, Duchess Class, 4-6-2 Loco & Tender, Named "Duchess of Abercorn" R/N 46234. 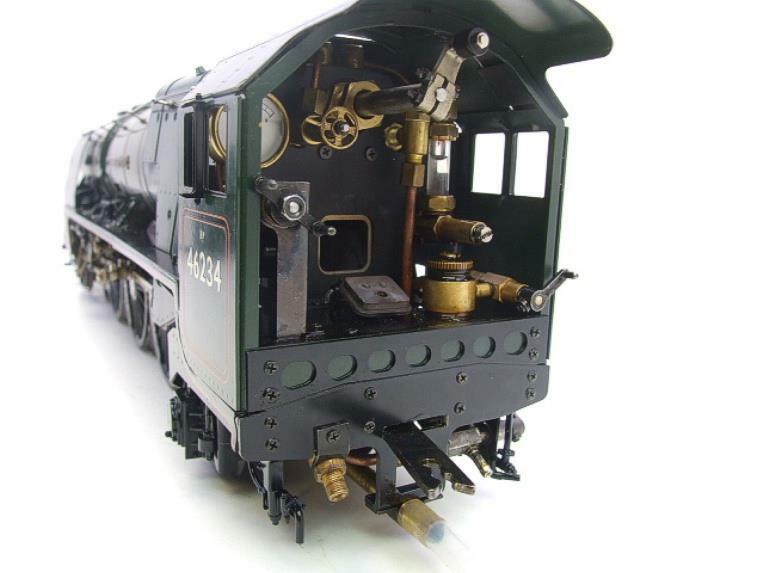 Solid brass & metal construction. 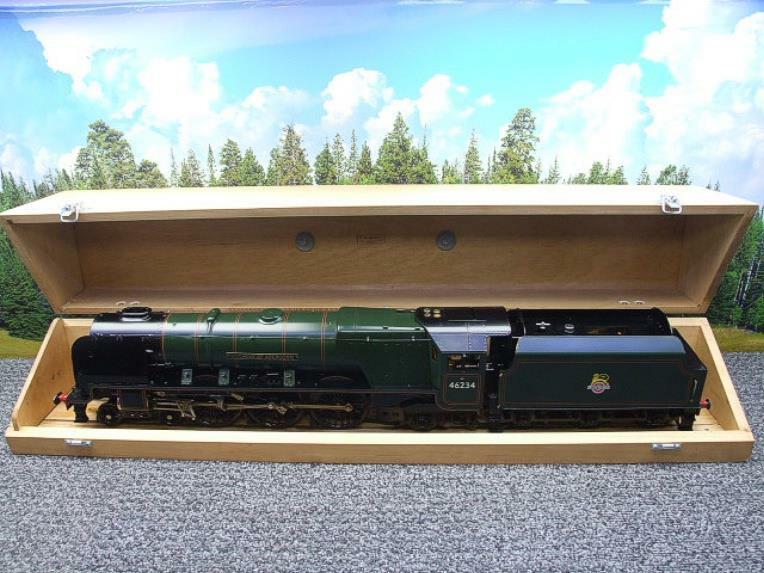 It is in superb condition. 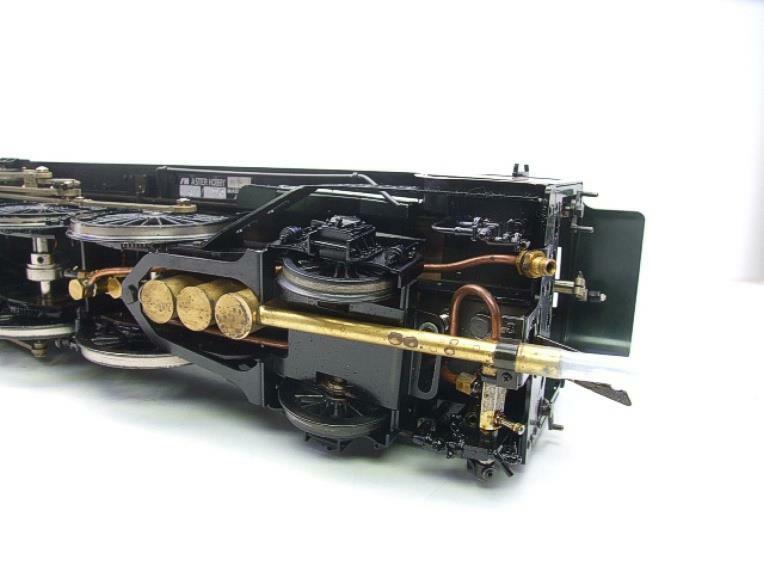 Appears to have been fired up only on a couple of occasions. 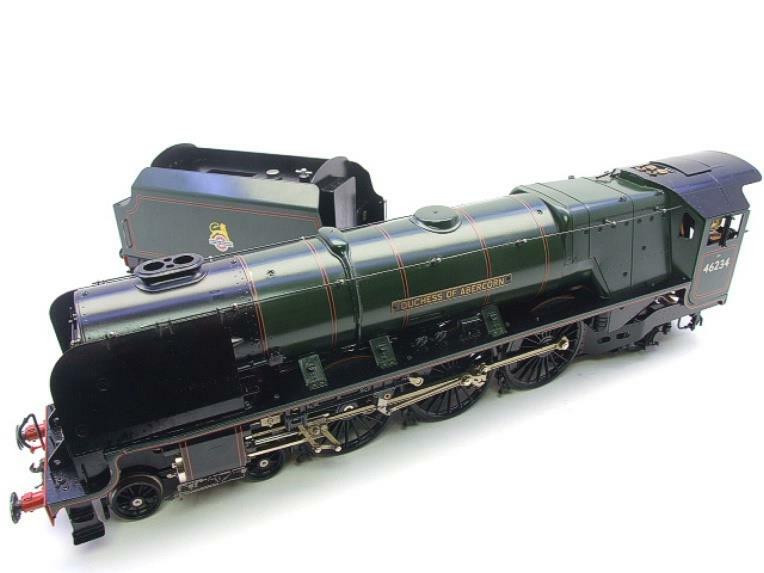 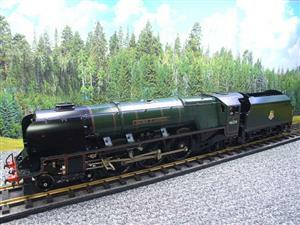 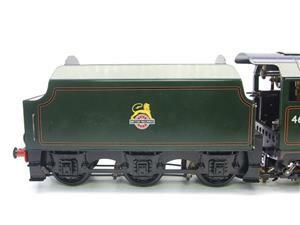 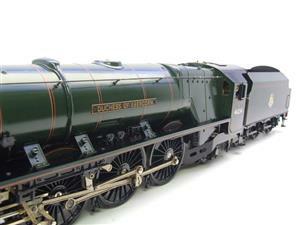 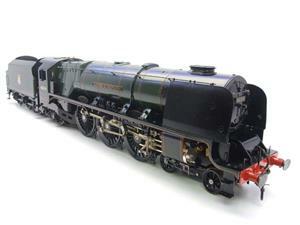 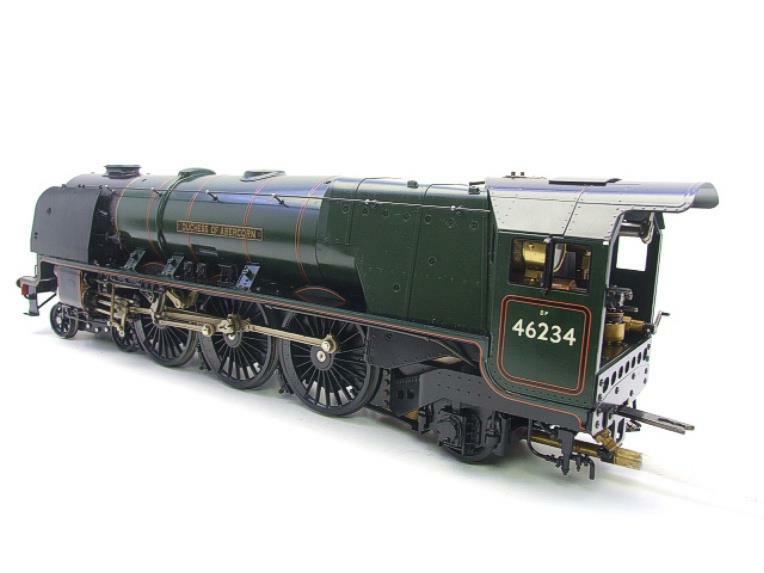 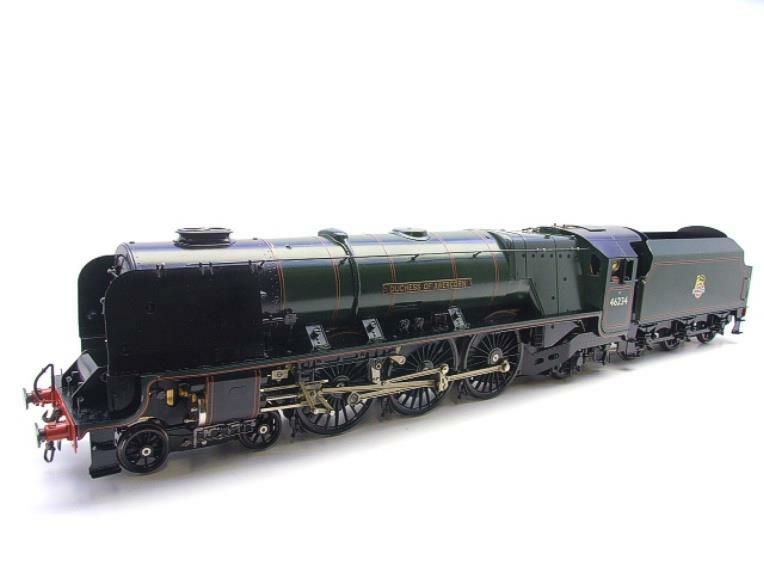 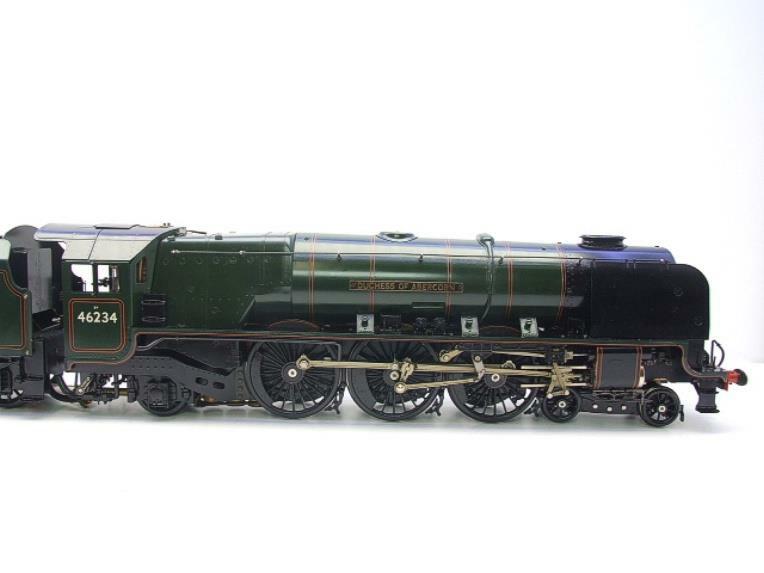 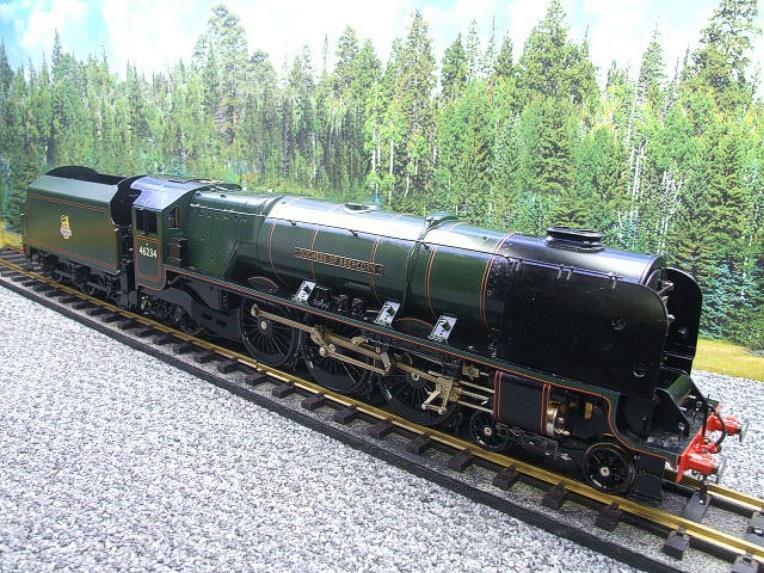 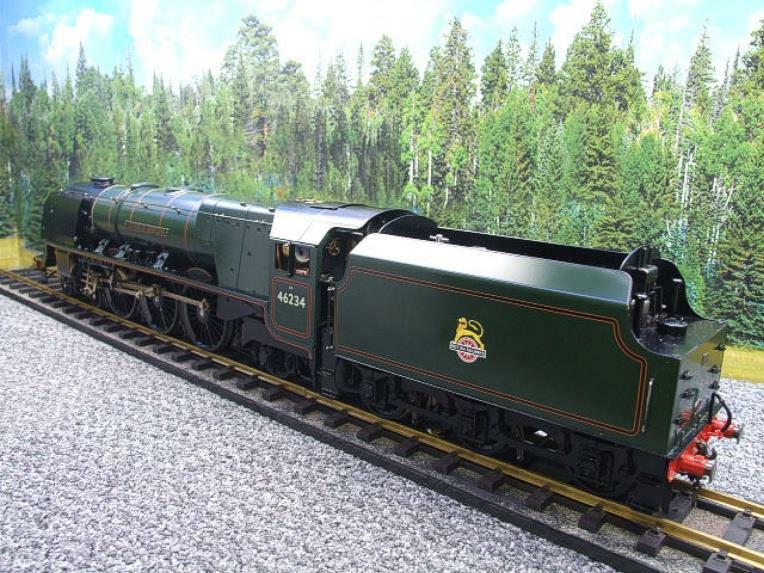 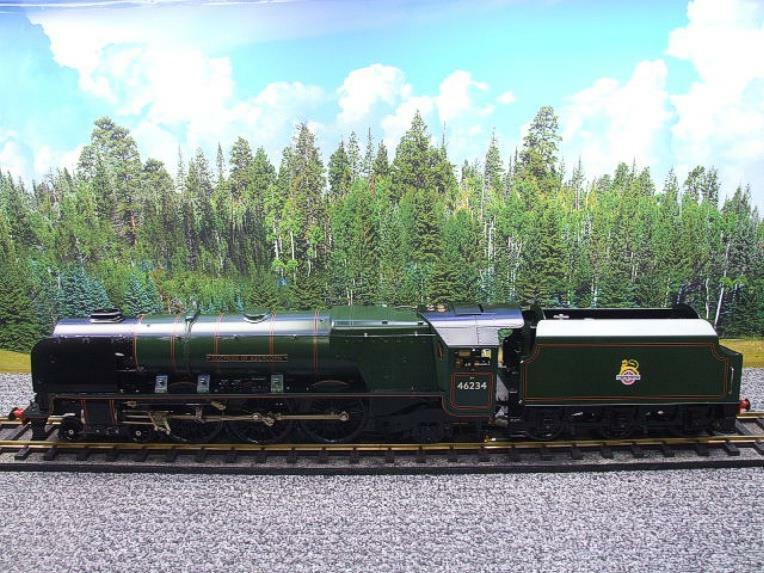 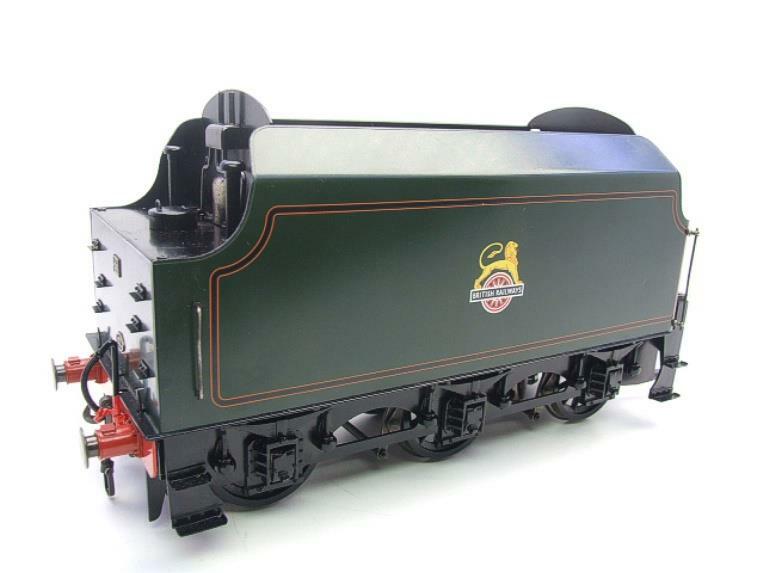 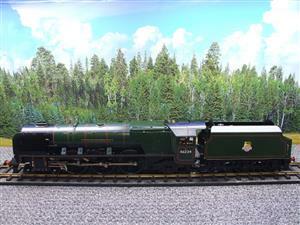 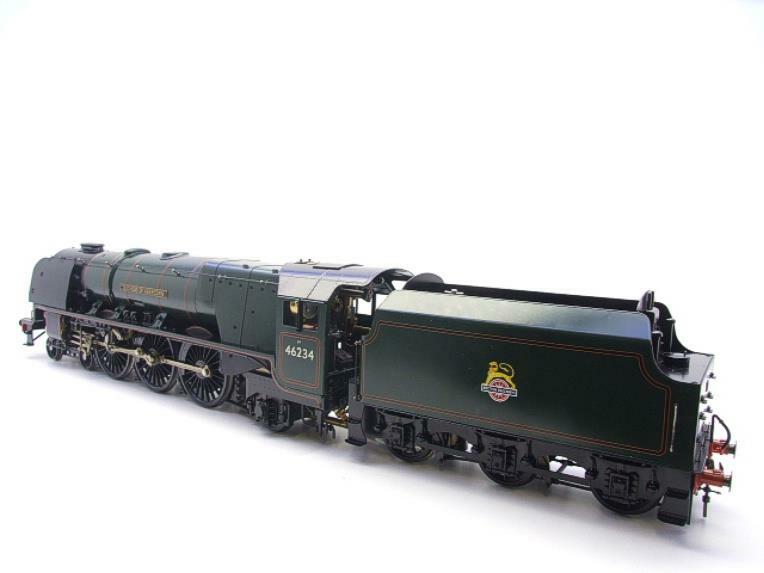 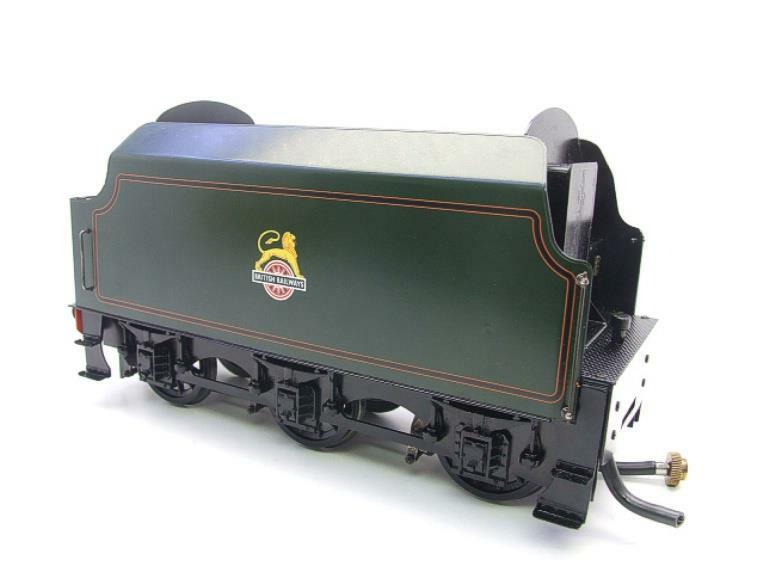 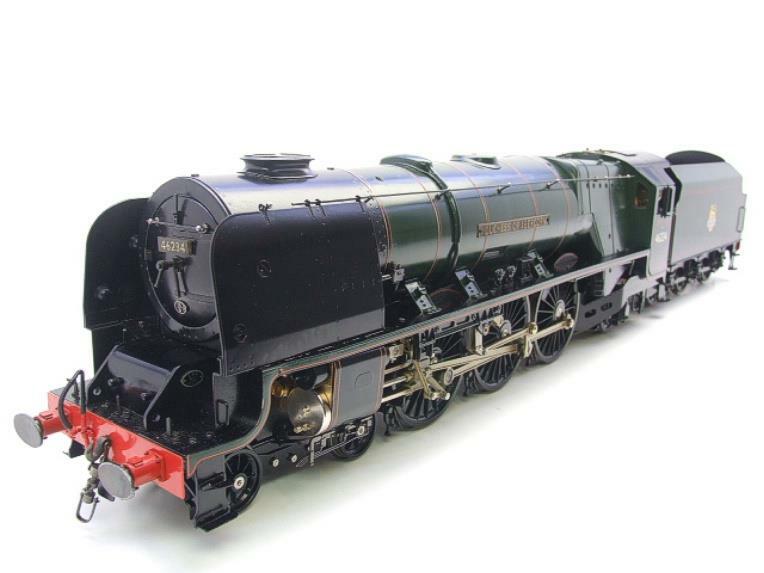 Superb rare collectors live steam edition which would certainly enhance any collectors layout. 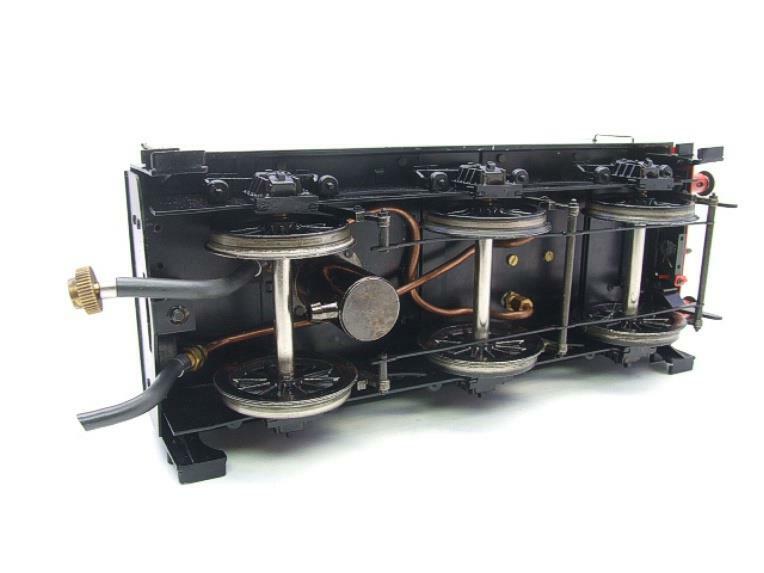 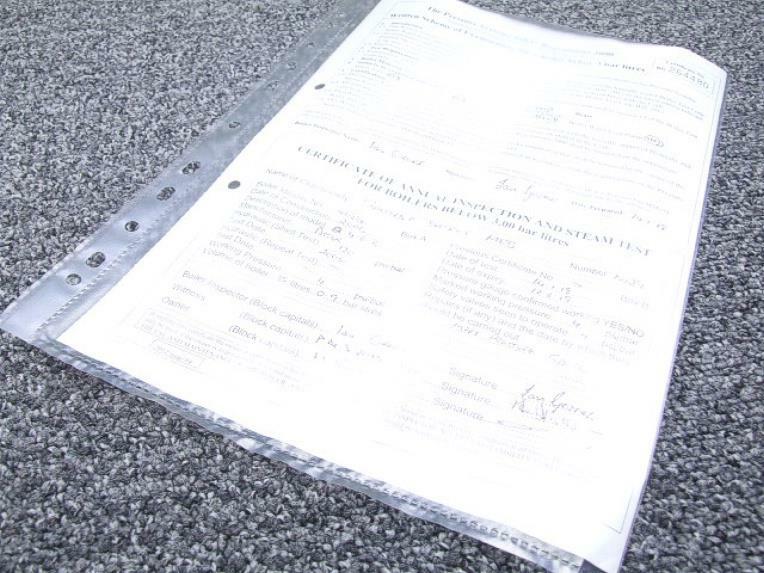 It is not supplied with the assembly & operating manual, but does come with a up to date bolier certificate of annual inspection & steam test.